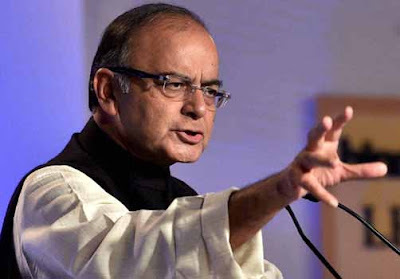 New Delhi : The Confederation of All India Traders (CAIT) held a event about early implementation of Goods & Services Tax (GST) in India and the Union Finance Minister Arun Jaitley would speak on GST in the event. "The event shall be held on Wednesday, 16th December at Convention Hall, Chanakyapuri here," said the CAIT in the mail of invitation for the event. The trade and industry bodies have join hands together to pursue the cause of early implementation of GST in India and in pursuance of the same the CAIT have invited Union Finance Minister Arun Jaitley for an inter-active session on GST. The Chief Economic Advisor Arvind Subramaniam and other senior officials of the Government shall also be present at the session.